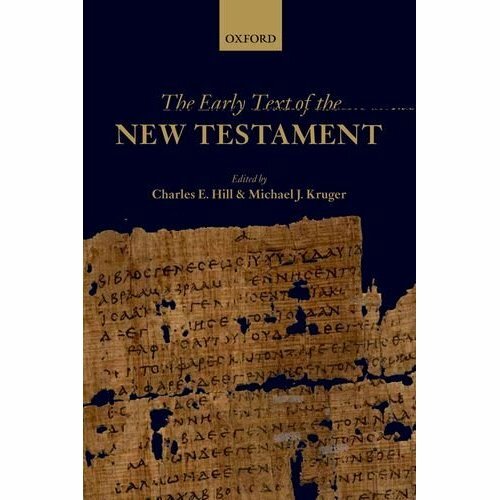 The Early Text of the New Testament, edited by Charles Hill and Michael Kruger, as I have said previously, is going to be a textual source of extreme value. In “‘Catholicity’ in Early Gospel Manuscripts”, Scott Charlesworth’s tentative textual conclusions matched with early patristic writings provide, with high probability, early (i.e. up to third/forth century) textual and historical evidence of circulating orthodox Gospel codices for public and private use.